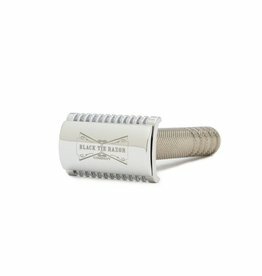 "We're just 5 guys that have a passion for wet shaving & single-bladed-double-edged safety razors (DE for short). We also share fond childhood memories of dad, grandad, and a simpler way of life. 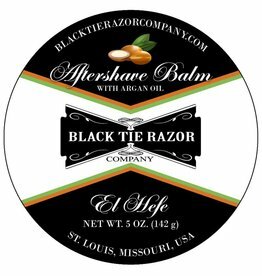 Sometime awhile back, while enjoying some adult beverages, we decided it would be fun to share this "old school" way of shaving and figured we probably could make some pretty good soap ourselves. Then things got a little crazy. 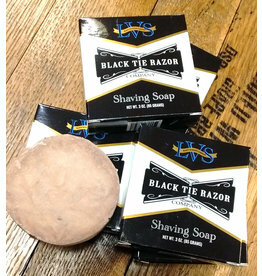 We went to town making soap, researching, experimenting, testing, and soon realized we should offer more than just soap. 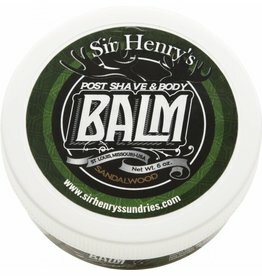 We started messing about with pre-shave oils, aftershave lotions, creams, and fragrances. And it was good. At some point along the way we figured we might as well go all-in with razors, brushes, bowls, and blades along with all the other stuff necessary to provide the full wet shave experience. 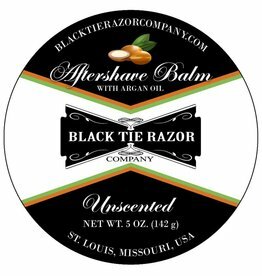 The result is a line of superior products, the stuff we want to use, that offers more control of your shaving experience paired with a unique service to ensure that you will never run out of the stuff you need. 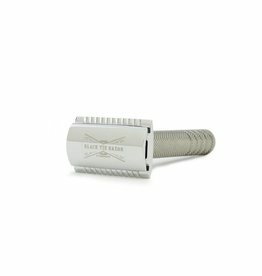 Our hope is that you too will come to realize that shaving is not something you “have to do” but, rather, something you “get to do”."